Happy Mother’s Day to all of the wonderful Moms. 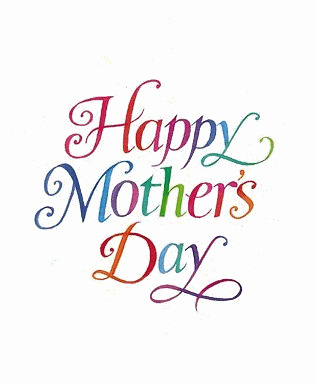 To every person we call Mom, and to each and every person that represents a Mom to us. To each of you I raise my glass, I shout out loud, “We Love You, and We Appreciate You!”. Hi Katherine! Thank you for following my blog. I look forward to seeing more of yours. Definitely raising a glass with you 🙂 Happy Mother's Day and I hope you had a great weekend! Katherine I hope you enjoyed your Mother's Day!